Durban is the Capital of the Province of Natal originally a British settlement and still very British today. Three wars where fought in Natal and the battlefields around Dundee are famous. The Boer Voortrekkers and the Zulus. The British and Zulu war. Finally the Boer War with the British, incorporating Winston Churchill. Our Durban Airport Car Hire is located at Durban King Shaka International Airport. We providing affordable Business and Holiday car hire at competitive rates with unlimited free mileage. You can choose between a of Standard or Supercover insurance. 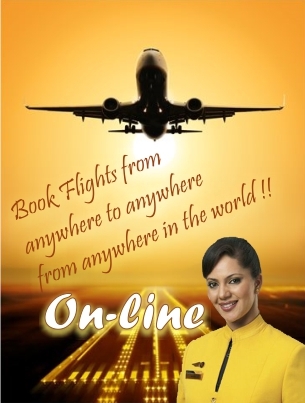 We also afford you the opportunity to compare and book Economical Airline fares online - all done in minutes - isn't modern technology amazing!! BREAKING NEWS - The British have demand more sunshine!! British Airways launched its Inaugural flight direct from London Heathrow to Durban International direct on the 1st November 2018. Wow – that’s a winning combination, the sunny seaside has just moved closer to Britain and Europe! Durban is a sophisticated cosmopolitan city of over three million people. Durban caters for has just about everything for the leisure visitor. A balmy, subtropical climate, splendid Blue Flag beaches, & warm Indian Ocean. Internationally renowned surfing waves, excellent hotels and restaurants. Glittering shopping malls, lively theatres, casino, museums, sporting venues, lush green parks and gardens and much more. 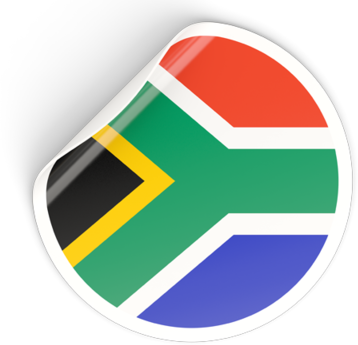 Making it one of South Africa's premier holiday destinations. It is also home to Africa's largest and busiest port; a place where east meets west, pulsating with the rhythms of Africa. Durban Airport car hire has 24 hour car hire facilities so we will be open waiting for you no matter what time you arrive. The new King Shaka Durban International airport is therefore the great starting point to set off on your adventurous holiday. With the freedom of your car hire many Durban attractions will be just moments away - from the uShaka Marine World to the casino at the Gateway shopping mall and the Golden Mile of the Marine Parade along the beach front with many attractions and activities. The beaches of Durban are lapped by the warm Indian Ocean - an invitation for a perfect day of fun on the beach. 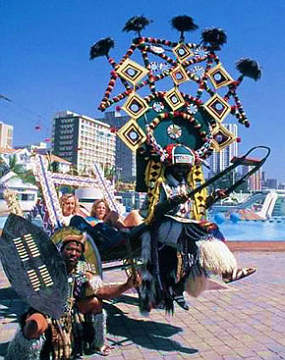 Durban is famous for its Zulu Rickshaw pullers. These colourful characters are famous for their giant, vibrant head gear and colourful costumes. Although they have been a mode of transportation since the early 1900's, they mainly cater to tourists today and can only be found on the Marine Parade. For Durban accommodation we recommend the Umhlanga Rocks area just 20km north of the city with golden beaches and somewhat more peaceful than the bustling harbour city. With your Durban car hire you are not restricted to any particular area and can choose from lavish and luxurious hotels or economical Guest House accommodation to back-packing on a budget; Durban accommodates every taste. In July 2011 Prince Albert & Princess Charlene of Monaco chose Umhlanga Rocks as their preferred honeymoon destination. From Durban you can travel north to the World Heritage Site of the Greater St Lucia Wetlands, inland to the Kingdom of the Zulus or further north into Swaziland. (A Letter of Authorisation to cross the border of Swaziland with your rental car must be obtained from the car rental company). You can also travel due north, straight through Swaziland, to the Kruger National Park. Travel westwards to the Battlefields which will be of interest to war enthusiasts. Three different wars were fought in the KwaZulu-Natal Midlands around Dundee, Newcastle and Ladysmith. The Boer settlers against the Zulus - the British against the Zulus - and the Boer War. During the Boer war Winston Churchill and Mahatma Gandhi where both involved and who became future Prime Ministers. We strongly advise you to always book your flights & car hire as early as possible to avoid disappointment, Flights & Cars are not unlimited! Don’t gamble with your marriage and also ruin your holiday plans …! !